Canadians come to Hawaii for Maui Real Estate especially in Resort Areas. People from Calgary, Whistler, Alberta, Vancouver Ottawa, Quebec City, Nova Scotia and Prince Edward Island all have favorite areas which are Kihei, Wailea, Lahaina as they are all close to the beach and amenities. Canadian residents are known to travel long distances in search of warmer climates, but in the past the expense of getting to Hawaii and the high cost of its real estate had deterred both tourism and property purchases. Now, Canada’s strong oil economy and robust real estate appreciation has increased its citizens’ discretionary income. And, while Canadians still view Hawaii as a faraway locale, the buying power of their dollar has brought second-home and investment purchases within reach. Japanese buyers are still the top luxury purchasers in Hawaii’s high-end market, but prosperous Canadians are not far behind and real estate experts say that, in some parts of Maui, Kihei, Wailea, and Lahaina they now dominate the international sales market. 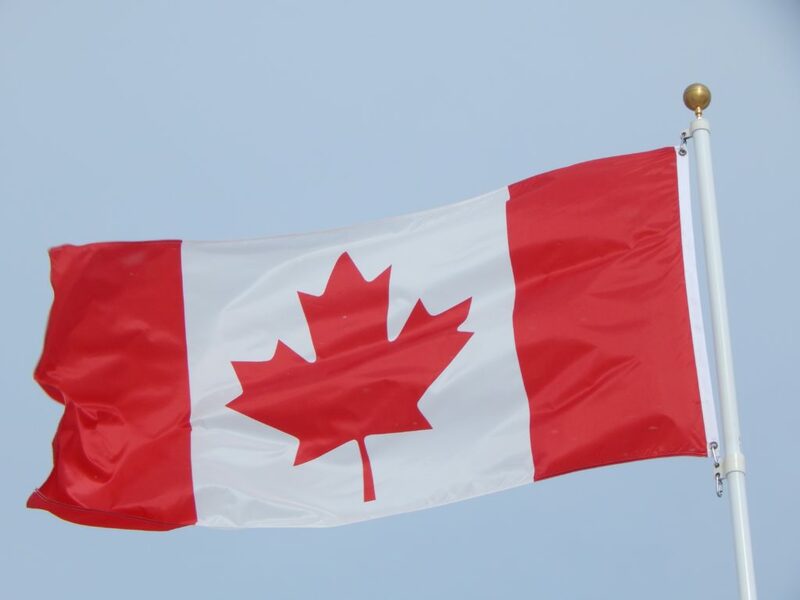 One big factor for someone considering a purchase is certainly the Canadian dollar; it appreciated a tremendous amount over the last year adding that favorable exchange rates could save a buyer 10 to 15 percent on their Maui condo or Maui Home purchase. The Canadian dollar now is worth about $.78, compared with a low of about 62 cents in 2002. Last autumn, the loonie, as Canadians call the currency because of the dollar coin bears a loon’s image, surpassed the American greenback for the first time since the mid 1970s. In the 1970s Canadians purchased two-thirds of all new development in Waikiki; this time, more are interested in the resort properties on the Neighbor Islands, especially Maui as there’s beautiful sunsets and beaches to frolic on. Sales have picked up in some parts of the Hawaiian, maui real estate market, the shortage of good properties to sell and the influx of first time buyers have kept prices more stable than those on much of the U.S. mainland. 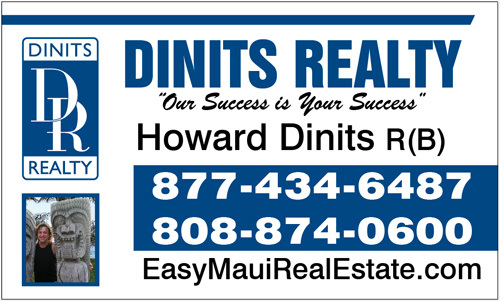 International buyers from Japan, Korea, China, Canada, Europe, Oceania and Russia are still interested in Hawaii real estate, especially on the luxury end and I, Howard Dinits am here to help you. Hawaii is a strong market. It has sustainability like New York and other prime destinations. The softening in some parts of the state’s property market has not deterred Canadians from diving into what, for them, has become solidly a buyer’s market where cash is king. Japanese buyers, who have long been active in Maui and the Big Island, are still buying and selling real estate. But now Canadians are keeping pace. My Japanese buyers are looking for condos with amenities, but the Canadian buyers are actually looking for second homes, preferably near the golf course. While the Japanese aren’t really into haggling, the Canadians view the downturn in our market as an absolutely great opportunity and they are out there looking for a deal. Canadian buyers also have become quite active in Maui, even at the high end of the market as well as entry level condos. They are also grabbing up the Short Sales, reo, bank owned Properties, and Foreclosures as they may be some of the best deal on the market. Canadians also have been particularly drawn to the Big Island, where single-family oceanfront condominiums can still be found for $500,000 and land can be bought for as little as 10 thousand dollars. Whether you are from Canada or not it doesn’t matter. Looking to buy a Luxury Home? 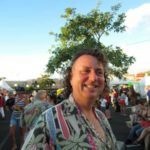 Selling a Condo In Maui ?